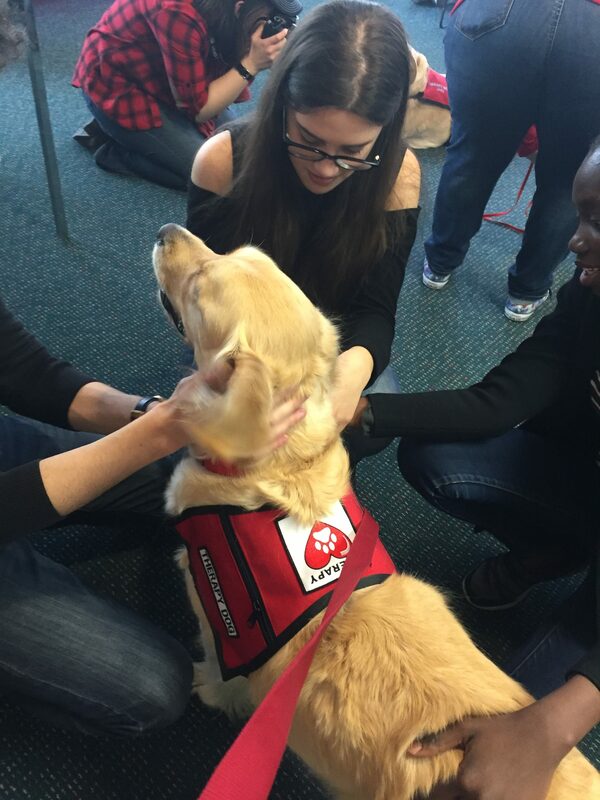 THE GREATEST CLASS AT WCC! 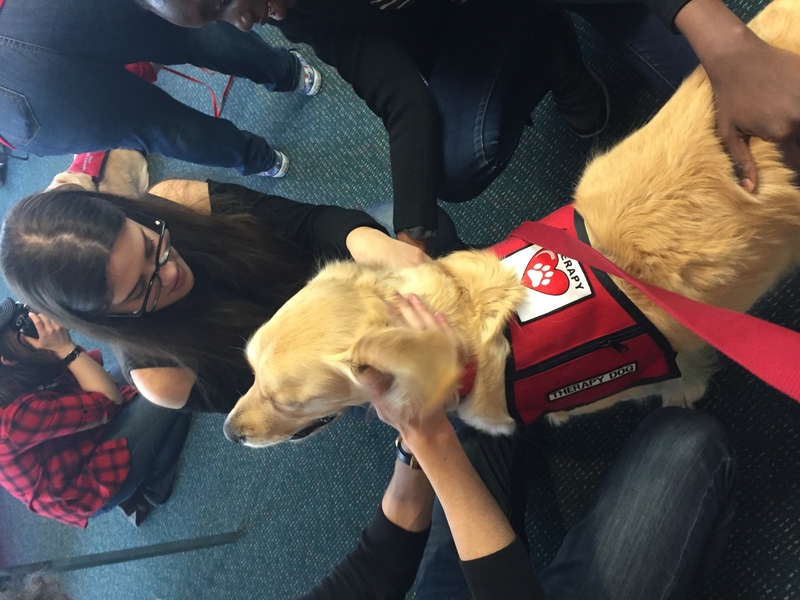 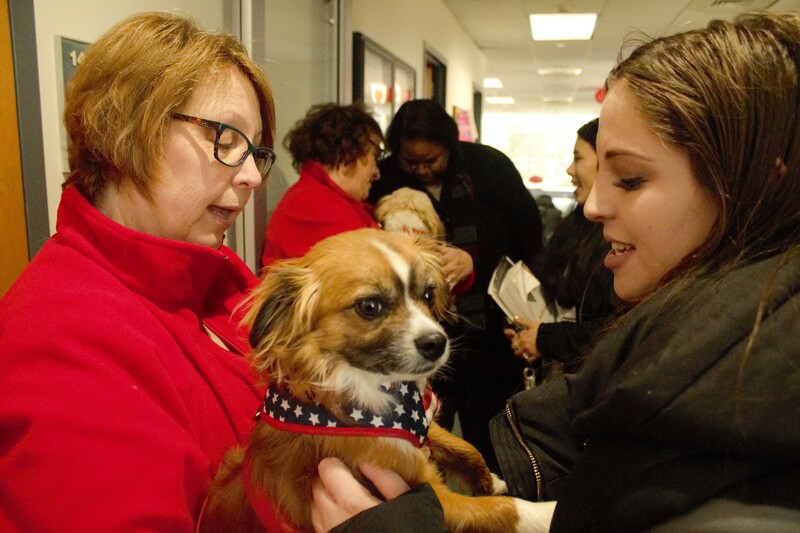 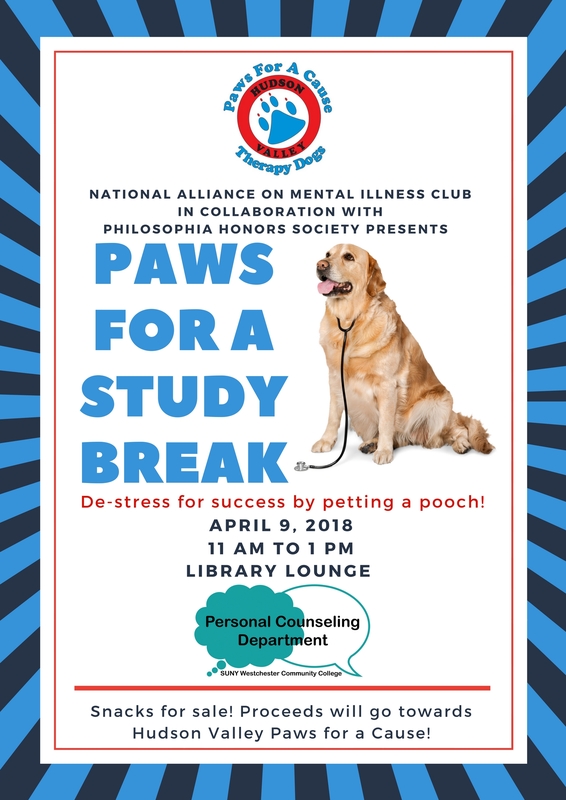 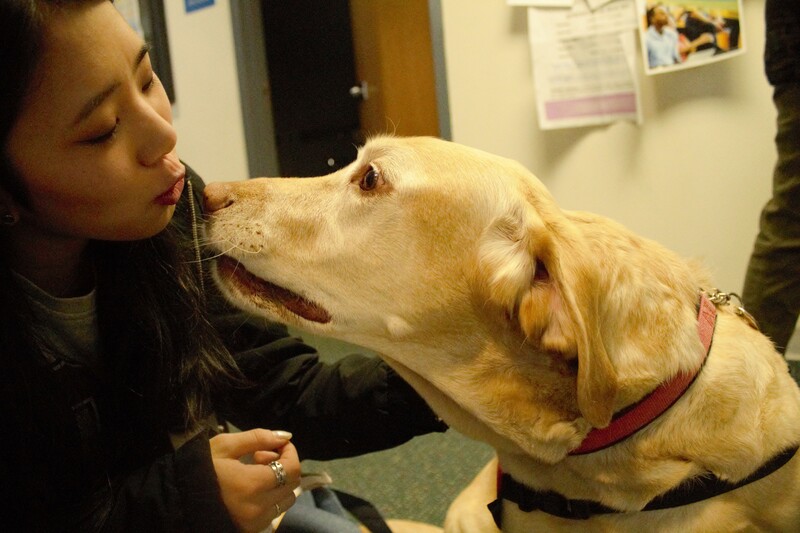 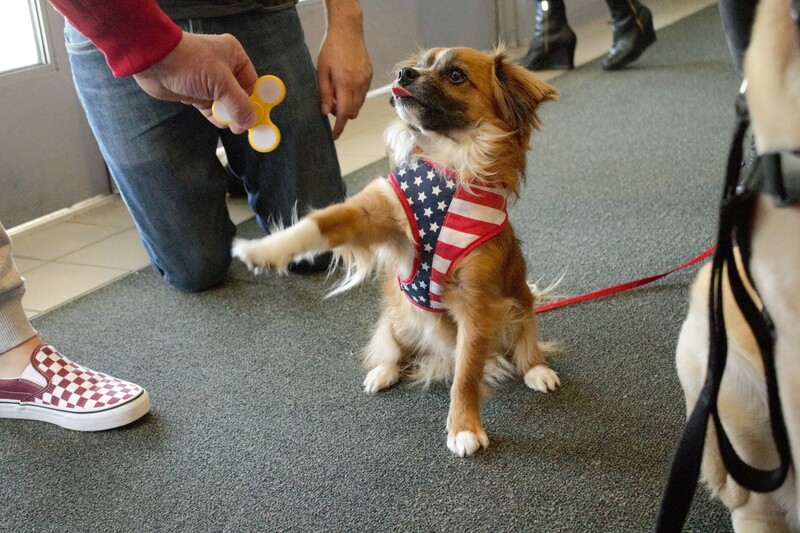 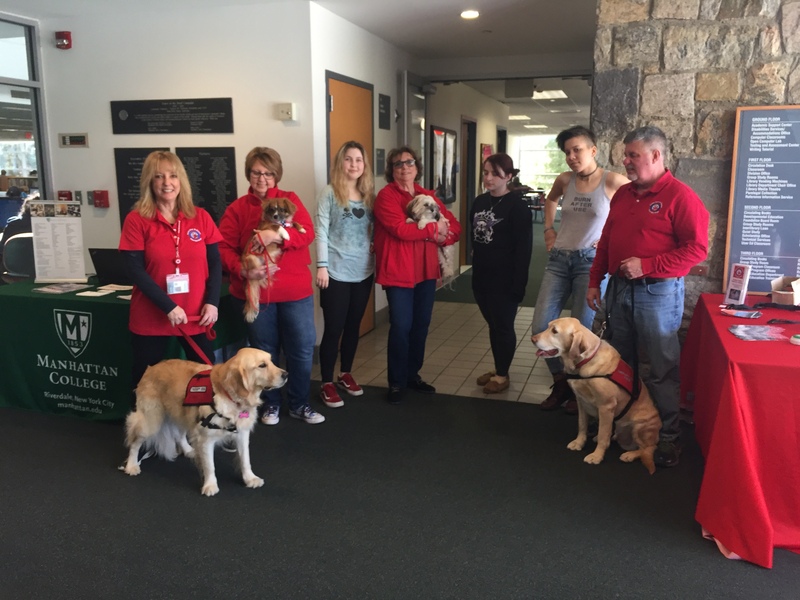 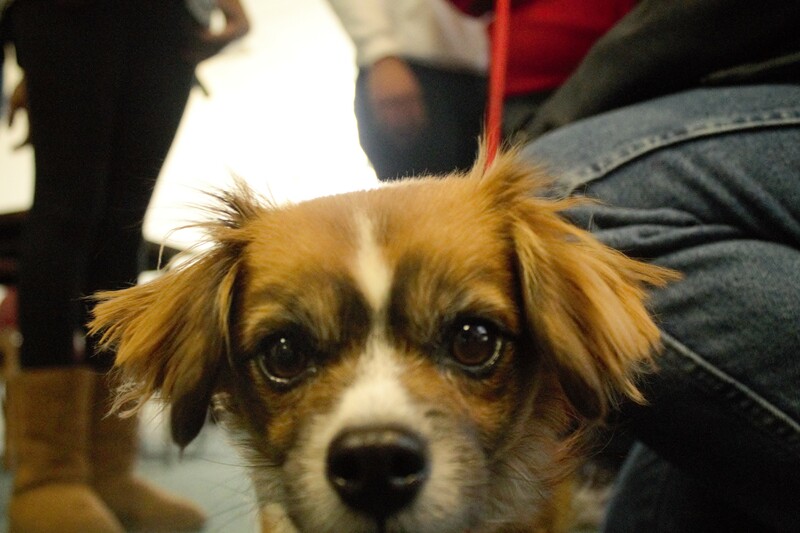 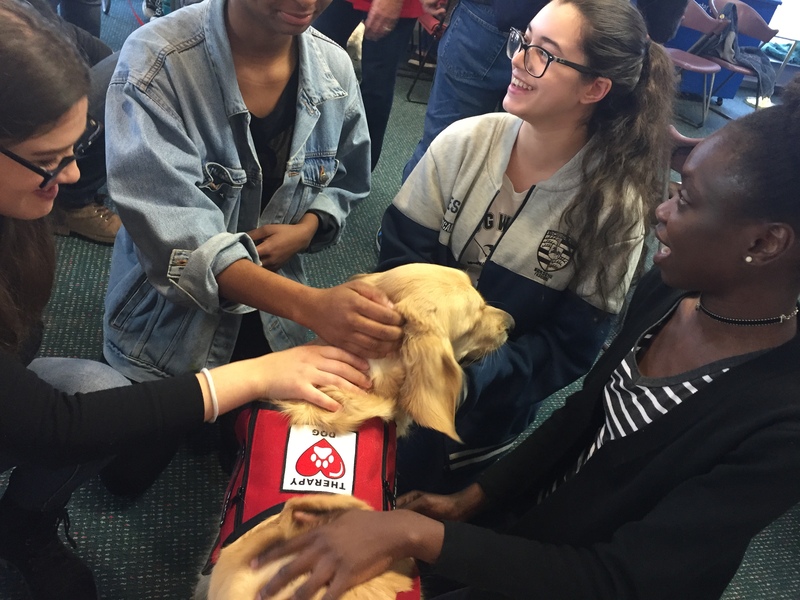 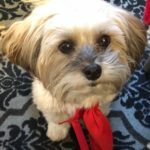 “PAWS for a BREAK” De-Stress Day was a wonderful success at Westchester Community College. 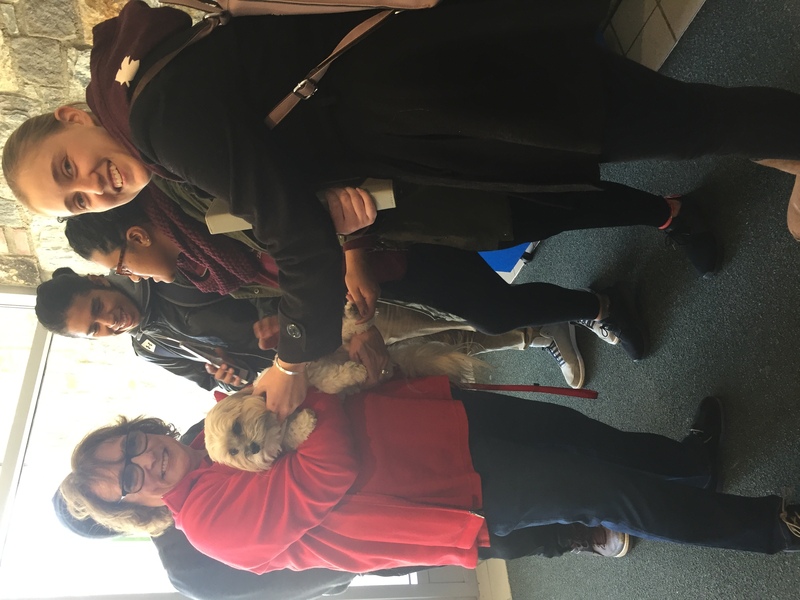 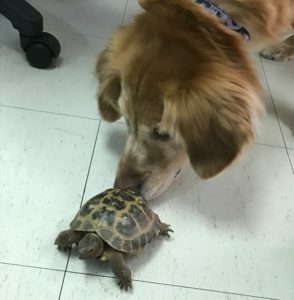 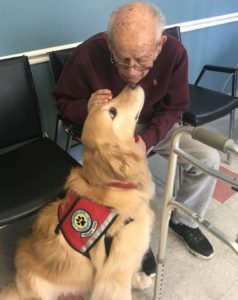 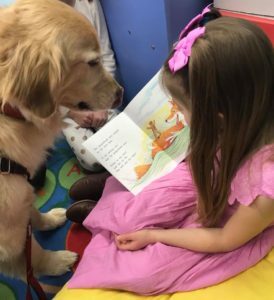 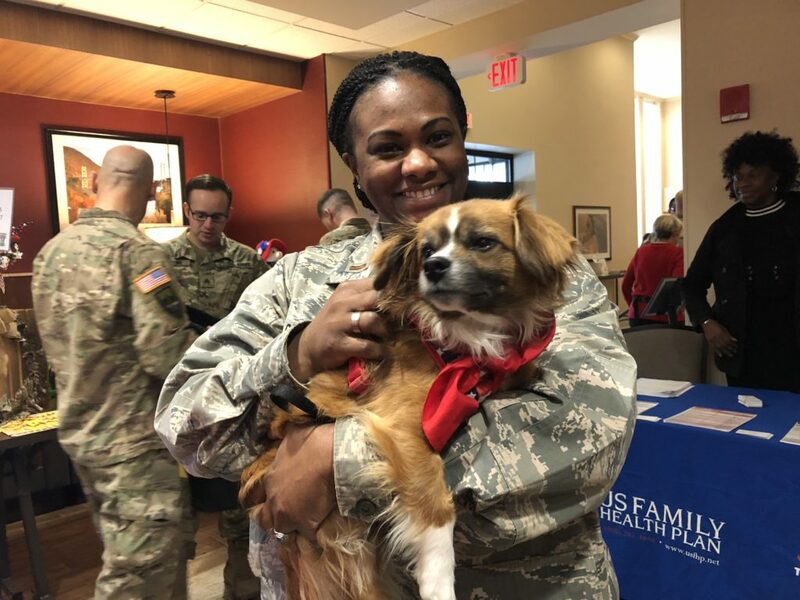 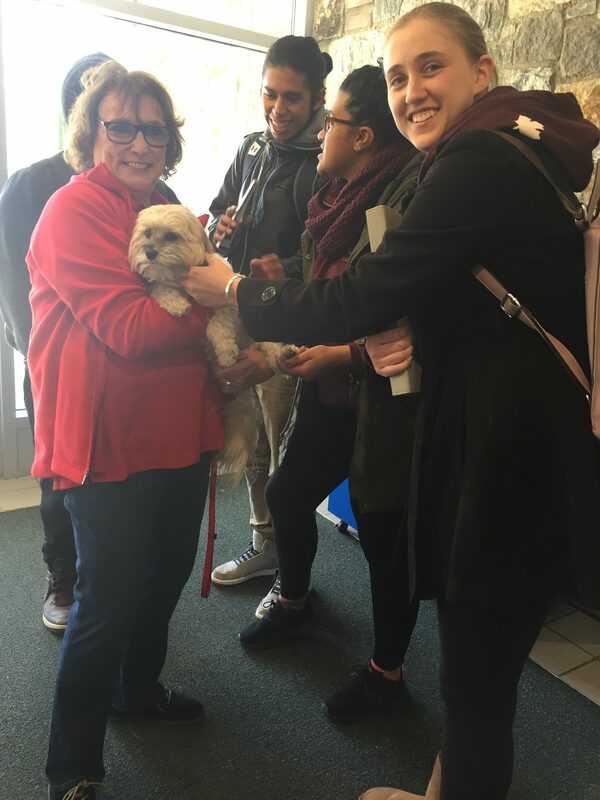 The students and teachers took a much needed break from classes to get in some loving hugs, pets and kisses from our furry friends.